If you are like most people, you spend the majority of your time sitting in front of the computer or TV. Your posture has paid the price. There is a solution available in the form of yoga. 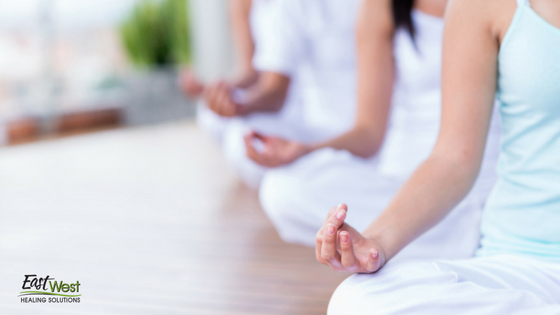 If you live anywhere near Palm Harbor, give yoga a try at our beautiful studio. Yoga exercises force you to lengthen upwards through your spine, open up your chest and strengthen your leg muscles. These exercises are necessary to combat the posture problems induced by daily living. Consider the amount of time you spend sitting in a vehicle, at the computer and in front of the TV. 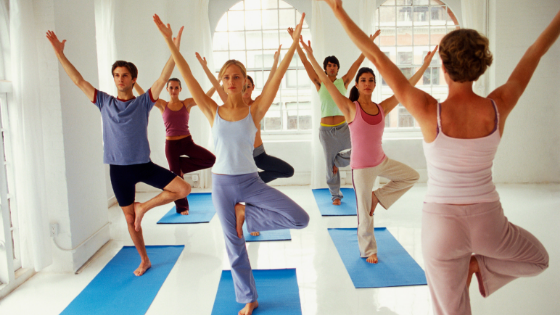 Yoga is the way to proactively counteract such activities that cause poor posture. 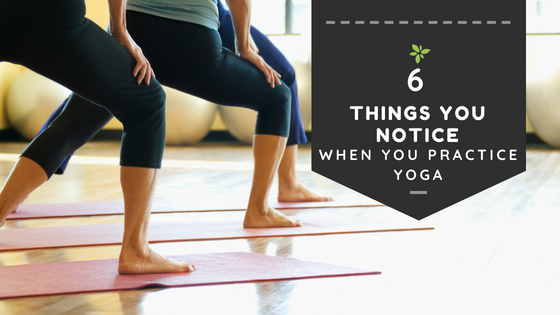 Yoga will work wonders for your posture. 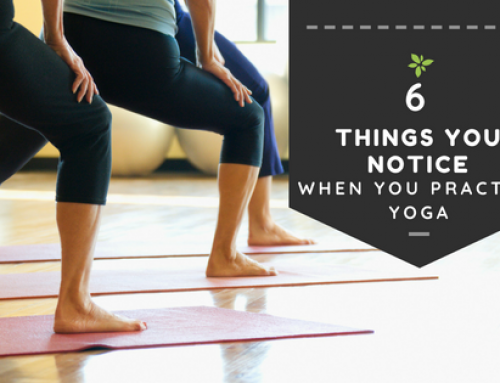 Give yoga a chance and you will find you no longer slouch when sitting or standing. 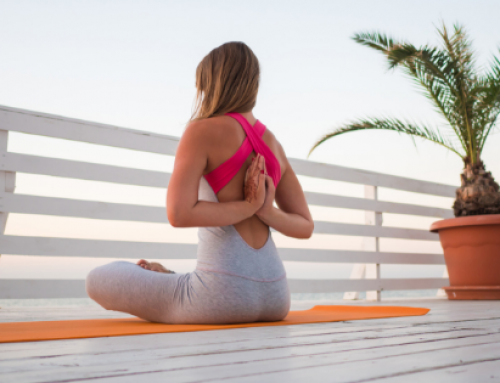 This improvement occurs thanks to the fact that yoga honors the spine’s curves. 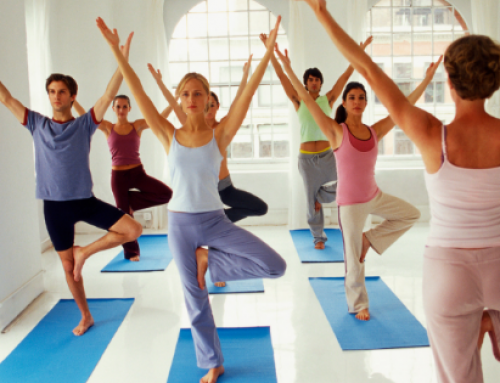 Once your posture is rectified through yoga you will not only look better, you will also feel considerably better. Whether one is standing or sitting, the spine has natural curves that must be maintained. The curves are as follows: a slight forward curve along the lower back and the neck along with a mild curve in the middle portion of the back and the upper back. Try yoga and you will find you can maintain such optimal curves with numerous standing and sitting poses. Yoga prevents the flattening and over-curving of the spine’s natural curves so abnormal posture does not become locked into the body. This is exactly what you need to prevent a hunched upper back or a sway in the lower portion of your back. Though improper posture starts out looking abnormal, it eventually worsens to the point that muscles are strained, disk problems occur and joint pain arises. As an example, sitting in the Virasana pose, also known as the Hero Pose, creates optimal posture. It reinforces ideal alignment along the curves of the spine. 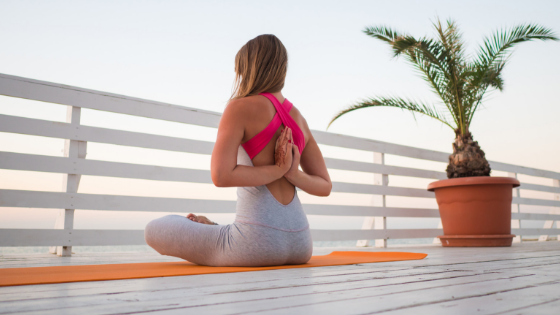 Give the Virasana pose a try at our Palm Harbor yoga studio, incorporate it into your daily routine and you will integrate alignment awareness that improves your posture and ultimately enhances your well-being. Palm Harbor’s East West Healing Solutions is at your service. 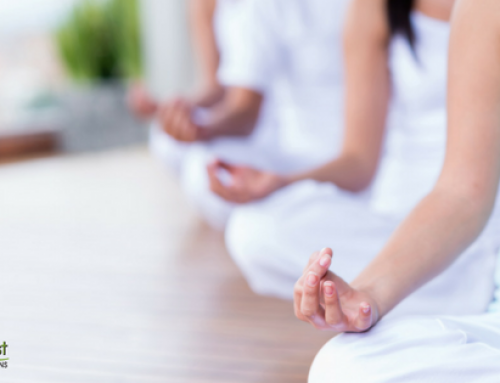 Give our Palm Harbor yoga classes a try and you will feel energized, limber and happy. Give us a call today to learn more about our services. You can reach us by dialing (727) 216-3972. Or, fill out our online contact form and we will be in touch.